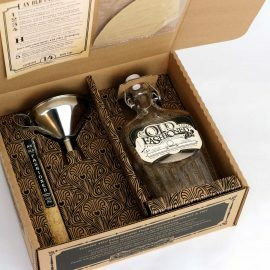 Make your own bottle of Absinthe, a ready-to-enjoy Old Fashioned Whiskey Cocktail, handcrafted Gin or Cinnamon Tequila in a few short hours. 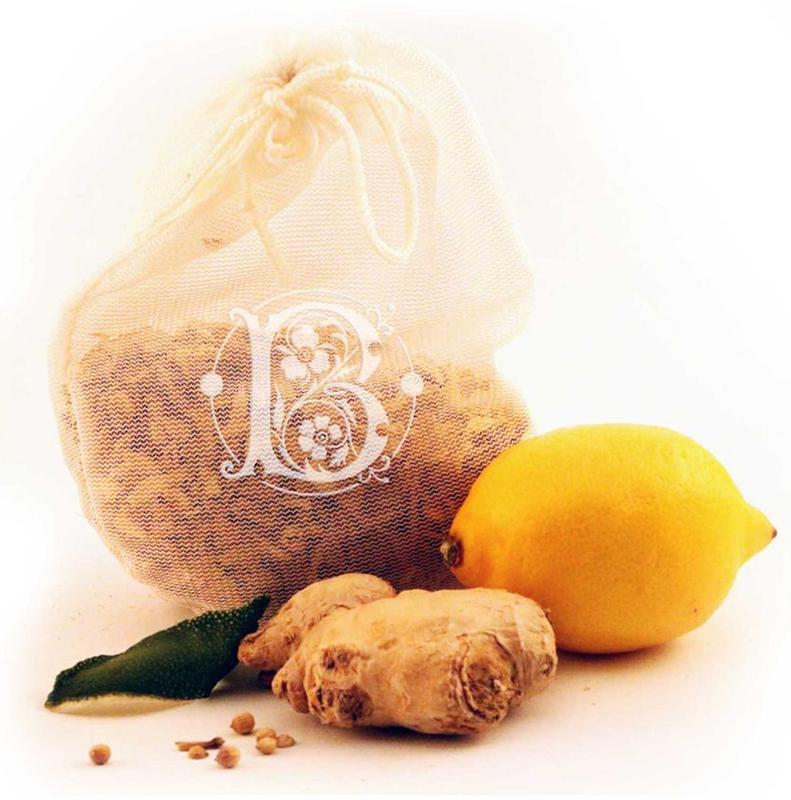 Brew your own batch of alcoholic (or non-alcoholic) Ginger Beer using 100% organic ingredients. 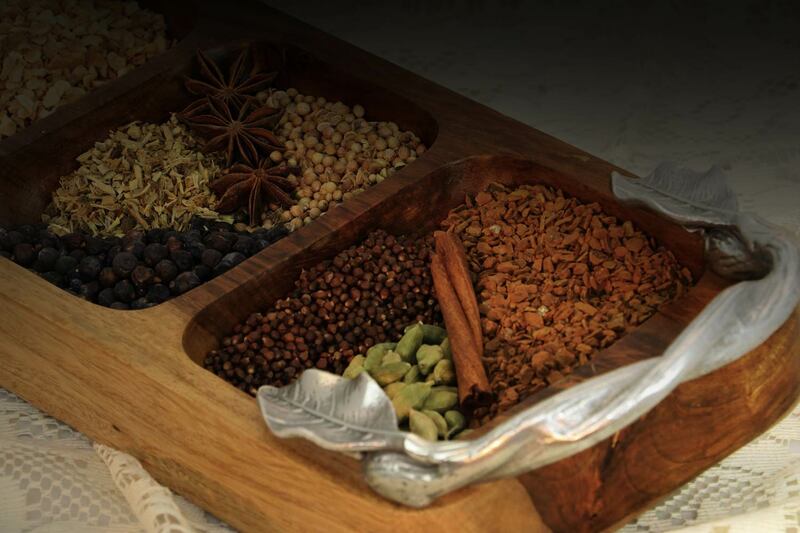 Available as a kit or spices only. 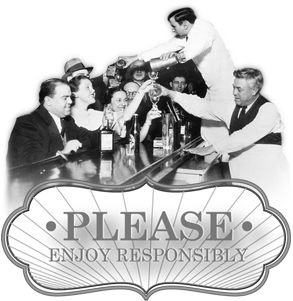 alcohol into extradinary handcrafted spirits that are free of unwanted ingredients. 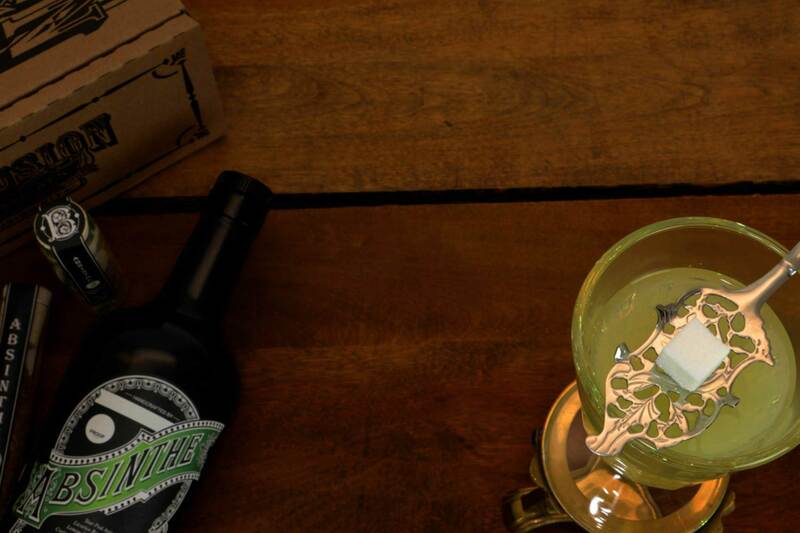 Absinthe, Old Fashioned Cocktails, Cinnamon Whiskey, Gin or Ginger Beer at home. 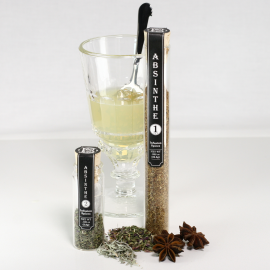 Eleven organic herbs and spices turn ordinary neutral grain spirits into a delicious Absinthe infusion in just a few short hours. 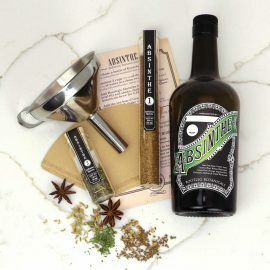 Including the mysterious and misunderstood Artemisia absinthium (Grand Wormwood), the Absinthe making kit comes complete with a vintage inspired dark glass storage bottle*, one stainless steel kitchen funnel and natural coffee filters. *The label is personalizable! Be sure to sign your masterpiece once it is complete. Impress your friends and family with homemade Moscow Mule cocktails crafted using your own home brewed alcoholic* Ginger Beer! 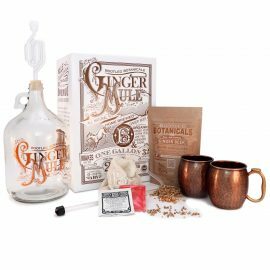 The DIY Ginger Beer Making Kit with copper mugs combines the fun of home brewing with mixology. 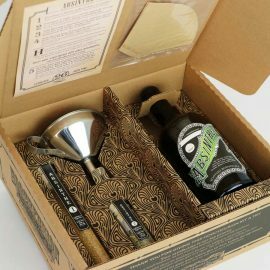 This beautiful kit includes the basic brewing supplies to brew up to one gallon of Ginger Beer and two solid copper Moscow Mule copper mugs for enjoying a delicious cocktail with a friend when the brew is done. 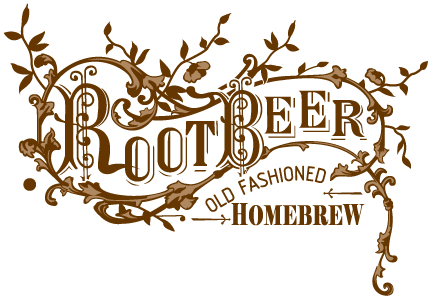 *Instructions for making alcoholic or non-alcoholic Ginger Beer included. Mule cocktail recipes are also included online. 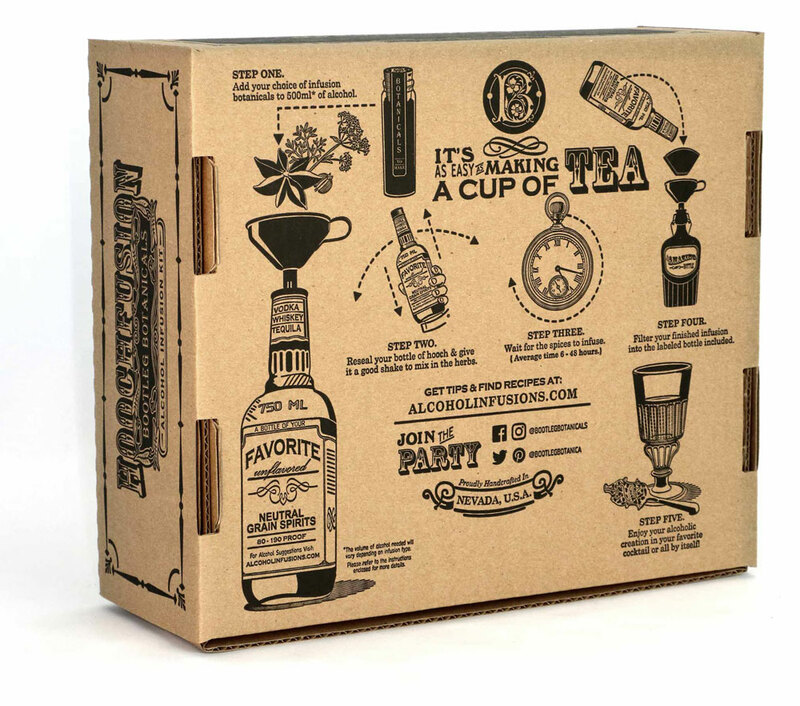 Transform your favorite Rye Whiskey or Bourbon into a ready-to-enjoy Old Fashioned Cocktail! 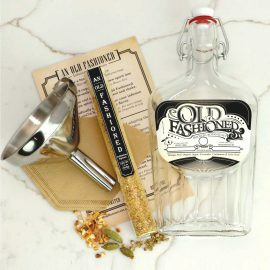 The Old Fashioned Cocktail Kit includes all natural, organic alcohol infusion spices, a Prohibition era inspired labeled bottle*, one stainless steel funnel and a natural paper coffee filter to help you party like it’s 1929 again. * The label is personalizable! 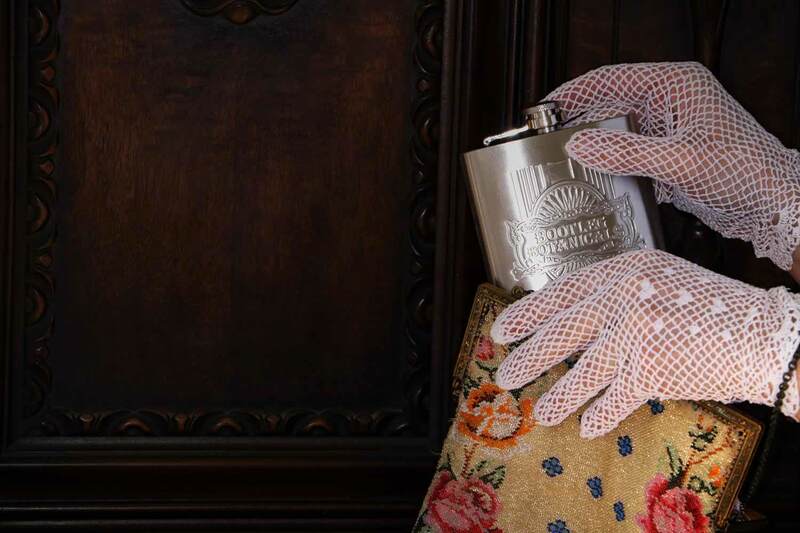 Proudly claim your master piece when it is complete and present your Old Fashioned Cocktail in style. Let fortune guide your spirits. 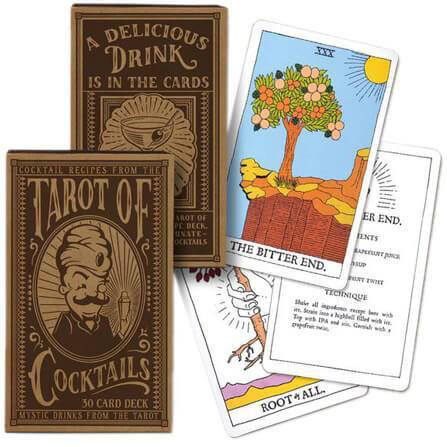 The Tarot of Cocktails deck of recipe cards offers 30 original cocktail recipes to those who enjoy adventurous drinking. 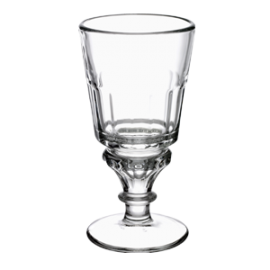 Crafted by La Rochere, a French glass works company founded in 1475. Each glass is cast from original molds dating back to the early 1900’s. 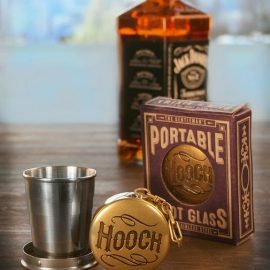 Add a nip of your favorite smuggled hooch to this handy-dandy collapsible shot glass and you’ll be sipping in style! © Copyright 2017 Bootleg Botanicals, LLC. Nevada - All Rights Reserved.